Have a great time and learn leadership skills! Join your fellow music students in a great workshop designed for music students. Make Checks payable to Lafayette Chorus Boosters. I commit to pay $20 registration to Lafayette Choir. 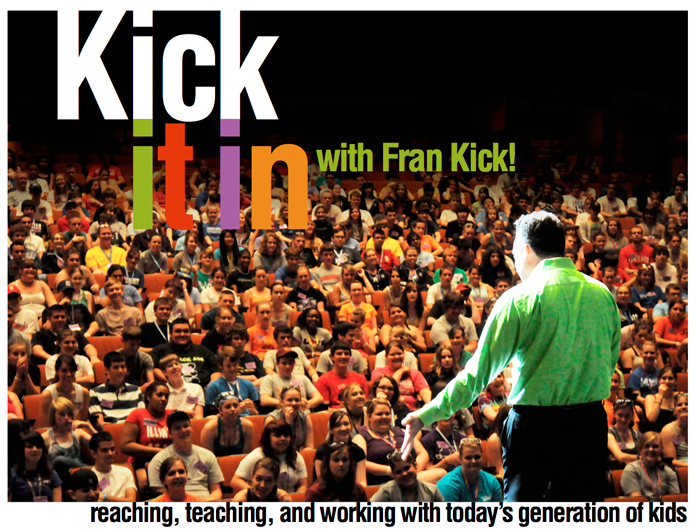 More about Fran Kick online.